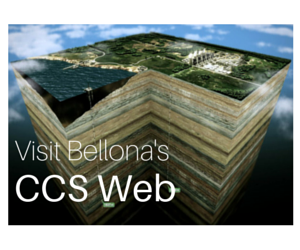 Bellona.org > Latest News > Industrial Pollution > The Kola Mining and Metallurgy Combine > Lone Norwegian mayor accuses Russian oligarch of fouling the Arctic: When will Oslo follow? Lone Norwegian mayor accuses Russian oligarch of fouling the Arctic: When will Oslo follow? 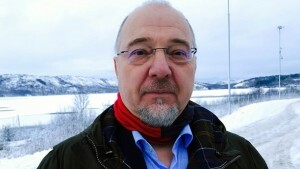 KIRKENES, Norway – Following a gathering of politicians and citizens in this town earlier this month, calls from its mayor to forbid travel to a Russian oligarch for his hand in polluting Northern Norway have intensified. Norilsk Nickel, produces a third of the world’s nickel with facilities on the Kola Peninsula, which Norwegian and other scientists have said are responsible for extremely high concentrations of sulfur dioxide on their side of the border, something Rosprirodnadzor, Russia’s official government environmental watchdog has long denied. But Rune Rafaelsen, mayor of Kirkenes told Bellona in an interview that he’s tired of watching as nothing is done to solve the 26-year-old crisis, and is appealing to Vidar Helgesen, Norway’s Minister of Climate and the Environment to hit Norilsk Nickel where it hurts. 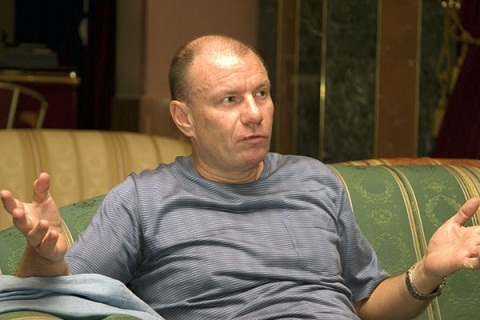 In Rafaelsen’s appeal to Helgesen, he said he wants to see Russian oligarch Vladimir Potanin, who owns the majority share of Norilsk Nickel, banned from travelling to Europe until he greens up his act. 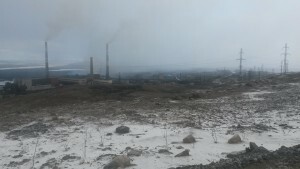 He noted to Helgesen that decades of negotiations over Norilsk Nickel’s holdings at the Kola Mining and Metallurgy Company (KMMC) in the Kola Peninsula towns of Mochegorsk, Nikel and Zapolyarny, have done nothing to reduce cross-border pollution of sulfur dioxide, a heavy metal, into Norway. 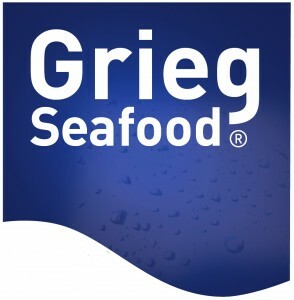 As such, said Rafaelsen, Potanin should not be allowed to travel to Europe until the KMMC’s smelting units in Nikel are made environmentally safe. Rafaelsen also wants to see Potanin’s legacy of polluting brought up by Norwegian officials at an international level, including at the annual World Economic Forum in Davos. And Rafaelsen would like to see Norwegian leaders meet with him. 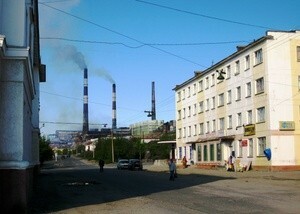 “We fully understand that what Norilsk Nickel produces is necessary for a shift to clean energy technologies,” he said. 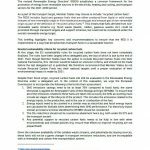 “But such companies as Tesla, Toyota, Apple and others positioning themselves as environmentally responsible companies must be very careful in choosing from whom they buy their nickel, copper and palladium. 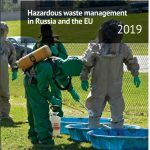 At current, Ruslan Tischenko, who headed the Murmansk division of Rosprirodnadzor from August 2013 until December 2014, is under indictment for taking bribes from the KMMC to bury the company’s pollution and waste levels. Prosecutors also told Bellona that an “unidentified official” from the KMMC is also facing charges for dispensing those bribes. Tishenko’s case will begin later this week in a Murmansk court. Following a citywide gathering of politicians and citizens in Kirkenes some two weeks ago, participants offered some withering critiques of Oslo’s approach to the Russians on this matter. “But she also said the company is working in that direction and that the KMMC has paid fines for excessive emissions,” he added. Bellona has found, however, that fines levied against the KMMC for exceeding allowable pollution quotients of sulfur dioxide in 2015 reached only about 20,000 rubles ($310). The company thus prefers to save what it would have to spend on modernization so long as it can pay essential pennies in fines. In several recent days alone, concentrations of sulfur dioxide in the atmosphere have skyrocketed past allowable limits. According to data (in Russian) Bellona received from the Russia’s Federal Service for Hydrometeorology and Environmental Monitoring, or Rosgidromet, air pollution rates on August 16, 17 and 18 exceeded norms by 10 times. 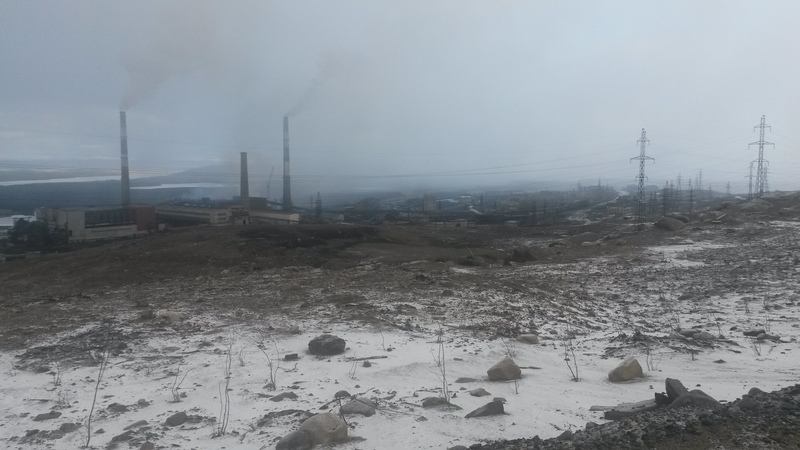 Rosgidromet’s data points to serious elevations of sulfur dioxide concentrations in the industrial town of Nikel that occur at least several times weekly, although the reaction of the Murmansk Region’s environmental prosecutor or Rosprirodnadzor’s to this data is unknown to Bellona. Official orders to turn a blind eye? According to Andrei Zolotkov, an expert on Murmansk with the Environmental Rights Center Bellona, Rosprirodnadzor’s apparent ignorance of or unwillingness to do anything about the situation has political undertones. “This problem concerns two neighboring states, but at the same time no less important are the environmental protection agencies of the Murmansk Region,” he said. Zolotkov said that Murmansk’s offices of Rosprirodnadzor show total indifference to any of the KMMC’s violations at its industrial complex in Nikel. He said that speaks to a kind of willful ignorance of the fact that Rosprirodnadzor’s pollution figures never jibe with those from Rosgidromet. Zolotkov added that, “no one denies this is a problem and that it demands not only international dialogue but real action from the polluter,” and expressed his hopes it would not just degenerate into another rallying cry for those on the Russian side to accuse Norway, Sweden and Finland of polluting Russia, as has happened in the past. 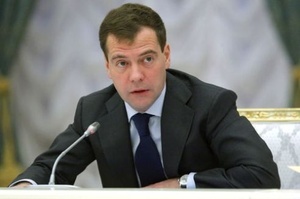 Medvedev said that practically all mid- to large sized cities in all of Russia’s 85 regions carry their own environmental threats that are affecting health and welfare. He went on to say that, “the task of government – in this sense I mean government in the whole sense, federal, region, municipal – is to launch such tools such that it will be profitable to industry to inculcate environmentally effective, that is, clean technology, safety for workers and for the environment, to create conditions for more active attraction of private investment who have already begun work on these projects. “And of course, we need these processes to support, to marshal a system of professional and public monitoring and oversight and oversight such that people receive information about the ecological situation in their own cities,” Medvedev concluded.